Please contact us for competitive prices on this range. Satin stainless steel lever door handles with 3-piece sprung rose. G3 (grade 3) category of use; G4 also available. Karcher Design - High Quality Archi­tec­tural Door Furniture. 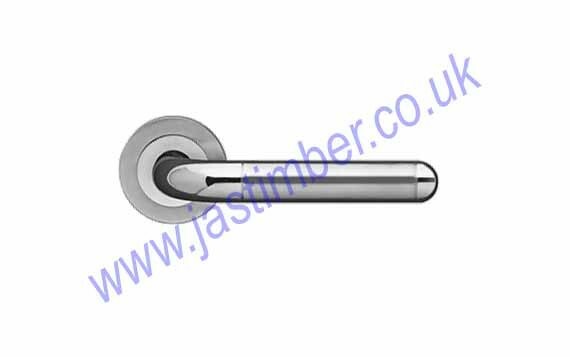 ER35 Lignano Stainless-Steel Door Handles are ideal for architectural projects, and are category of use Grade 3 DIN EN 1906 certified. 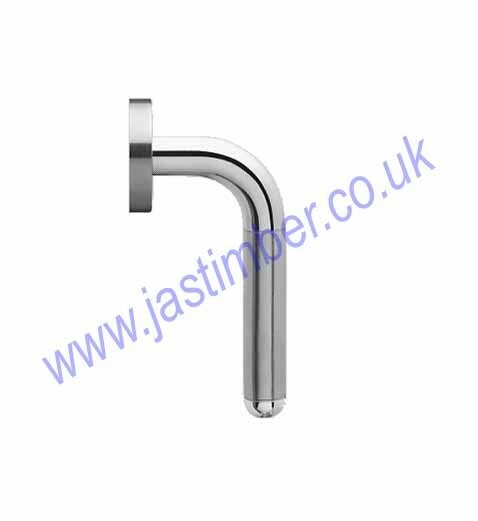 Lignano Handles are also available in Grade 4 category of use version for heavier use areas. Lignano stainless steel door handles are available in a Fire-resistant version, DIN 18273 certified, as well as security door handles according to DIN EN 1906, burglar safety grade 2. E. & O.E. see T&C - We do try to keep prices and specifi­cations of ER35 Karcher Lignano Door Furniture correct, but mistakes can be made!